Monitor what your agent is posting online on sites like ActiveRain. Most homebuyers start shopping for a home online before they do anything else. 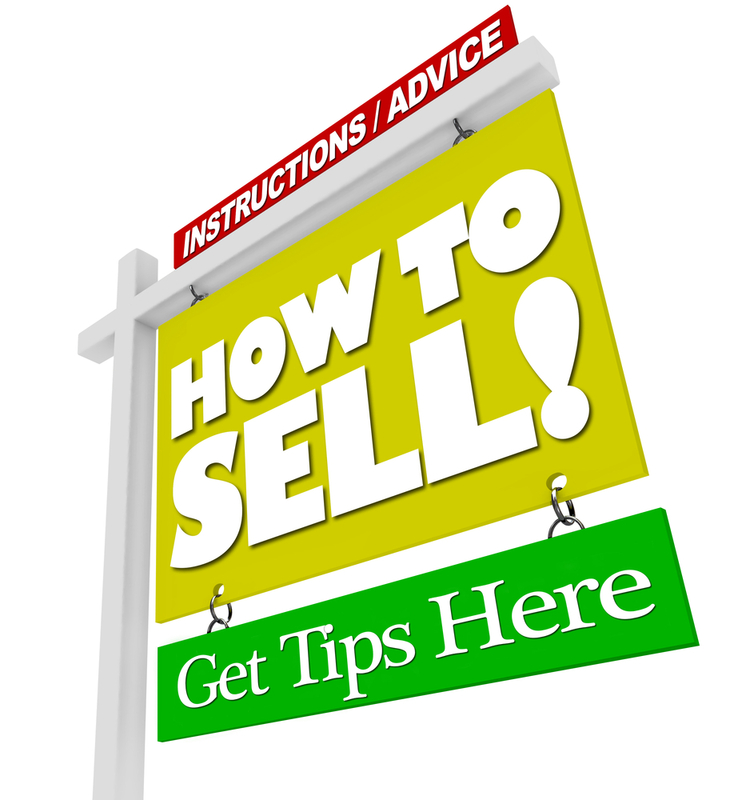 Make sure your home is one the best real estate websites, showing many other homes for sale. Many won’t even get in the car to see a home if the online listings aren’t compelling and compelling means pictures! According to Trulia, a popular real estate site, listings with more than 6 pictures are twice as likely to be viewed by buyers and listings with no pictures are at the bottom of the list. Post your own video about your real estate. Let buyers see your home and neighborhood through your eyes. Tell prospective buyers about what you like best and what your family loved about the house, your favorite coffee shop or a story about a good neighbor. Make it personal, home buyers want to know that a home was well-loved, and it gives them the opportunity to visualize living there too. Invite your neighbors to your open house to create an opportunity for your neighbors to sell the neighborhood. Encourage them to let their friends know who might be shopping for a home and who may want to live in the area. Post your home on Facebook, the great connector of people. Do the math, if you have 200 friends and they each have 200 friends, imagine the power of that network in getting the word out about your house! Leave some good stuff behind. Sweeten the deal by leaving behind personal property that you may have bought just for this house. Maybe the stainless steel kitchen appliances or a flat screen TV, or maybe the golf cart if your home is on a golf course, or a 4-wheeler. Buyers love the little extras offered. Get a termite inspection in advance of listing your home, and repair all the little things you can. Make sure that the little nicks and scratches, doorknobs that don’t work, and wonky handles are all repaired. Finally, pack up all the personal pictures and personal clutter. Give the buyer an opportunity to see their pictures on the shelves. Clearing the space and decluttering will go a long way in getting your home off the market.